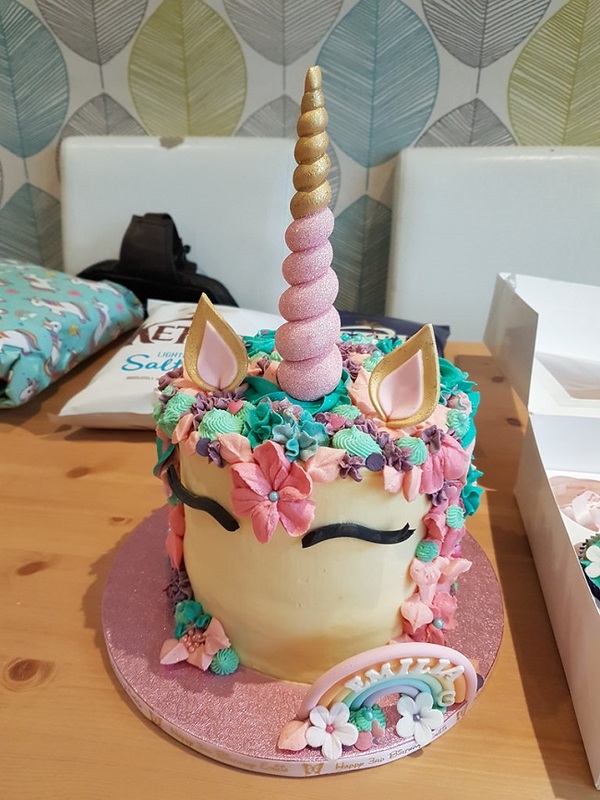 How to create your own adorable unicorn cake? Rainbow foods and unicorn cakes are a thing now, and for a reason. We all love cute and happy things, and a bit of fun in the kitchen can be quite an experience sometimes. So if you like creative cooking and cute unicorns, don't be afraid to try this magical recipe! If you're a fan of this spicy, hot and smoky Jamaican treat, you will probably like this recipe that you can prepare at home. While the jerk chicken is a typical summer barbecue food, the Caribbean-inspired flavors can bring a little "sunshine" into your days in wintertime, so you will always find a great excuse to prepare this popular main dish. Chicken tikka masala is a delicious, spicy and hearty meal, which originates from India, but is now popular all over the world. And the good news for the fans of the chicken tikka is that it can be easily prepared at home! Below we show you a fast and easy way to make this meal. How to make your coffee more special? Having a cup (or mug) of coffee in the morning is part of the daily routine for most of us, but after a while, it can turn into something like a "reflex" instead of being an opportunity to delight our day before going to work. Depending on how much time you can afford to make your morning coffee more special, you can either just put a few spices in it, or go on and make a really wondrous beverage. Below we show some tips you can use when "upgrading" the first coffee of the day...! This layered magic custard cake is not only a delicate dessert - it also looks fantastic, and it does not take much time and skill to bake it. The ingredients are nothing special either - in fact, you may already have all of them at home. Chocolate fondue is good for almost any kind of occasion - it can be a wonderful dessert as part of a romantic dinner, a lovely treat at a gathering with friends, and just perfect on chilly evenings when the family is together. What more, you can keep your fondues interesting not only by altering the spices and ingredients from time to time, but also by choosing the dipping ingredients you offer wisely. Having a cup of coffee or a glass of milk and a few cookies is one of the best ways to start the day. You can either bake the cookies the previous day, or let the dough rest in the fridge for the night and put the cookies in the oven in the morning to have them freshly baked and warm. Carrot cake is one of the easiest, yet most delicious desserts you can make, and though many prefer to fill it with all sorts of dried fruits and nuts, a simple, slightly spicey version of the famous cake can be just as satisfying.